Claudio Ranieri is back in west London after being appointed as the new manager of Fulham, replacing the sacked Slavisa Jokanovic. There are big challenges facing the former Chelsea and boss as he walks into his new job at Craven Cottage. It may be stating the obvious, but Jokanovic paid the price for failing to convert promising performances into cold, hard points, with only one victory and two draws from the first 12 Premier League matches. With out-of-form Southampton first up at Craven Cottage following the international break, avoiding a seventh successive league defeat would be a good way for Ranieri to start. Spaniard Sergio Rico found himself between the posts for the final few games of Jokanovic’s reign, with ‘number one’ Marcus Bettinelli left warming the bench. Called up again for the England squad, the 26-year-old will be hoping a change in management could see his recall – and if Ranieri is to move the team forwards, keeping clean sheets will be key. After impressing during the opening weeks of the new campaign, the last of Aleksandar Mitrovic’s six Premier League goals came at the end of September. The Serbian, though, who made his move from Newcastle permanent in the summer, remains a handful for defenders and securing the right supply line will be crucial. Fulham chairman Shahid Khan said Ranieri was a “risk-free and ready-made” replacement after handing the “extraordinary football man” a “multi-year” contract. 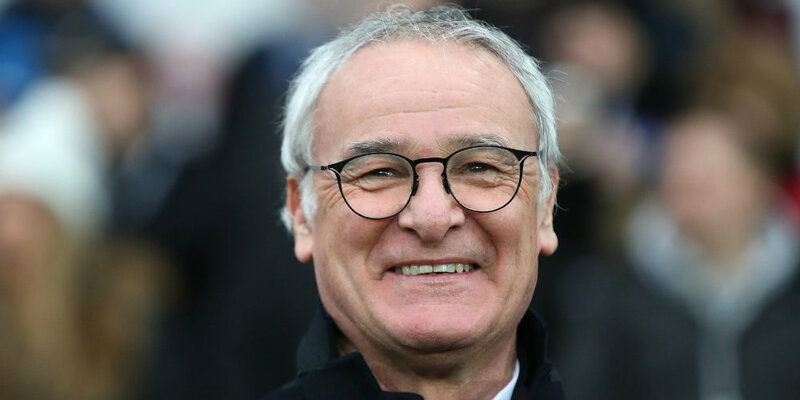 Following some time out after he was sacked by Leicester, Ranieri took charge of French club Nantes in June 2017, but left at the end of the season. The 67-year-old may bring a wealth of Premier League experience, but, should he fail to make an impact, some tough questions will be asked. Can Leicester's miracle man defy the odds again at Fulham?